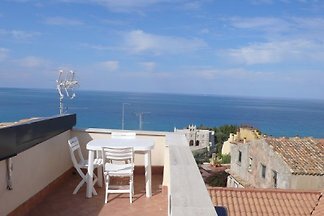 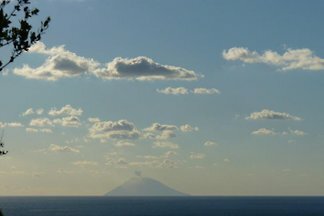 The newly renovated apartment with 2 sea view terraces is just a 5-minute walk from the beautiful beaches amidst the picturesque historic town of Tropea. 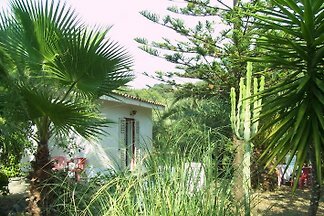 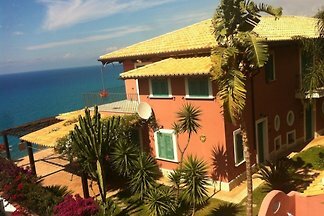 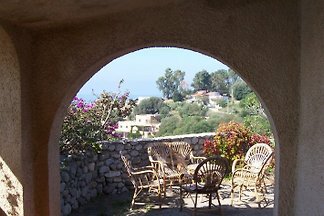 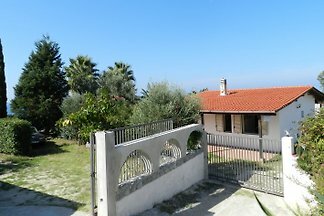 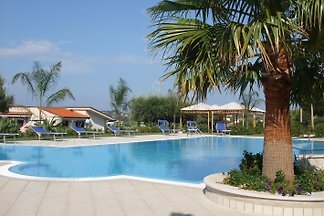 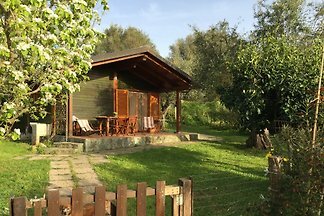 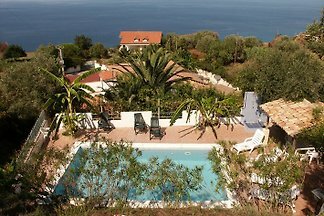 from 5 23 holiday homes & accommodations in Vibo Valentia were rated with an average of 4.8 out of 5 stars ! 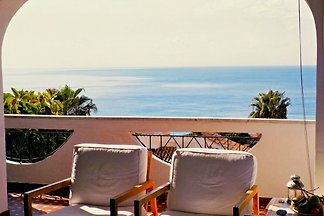 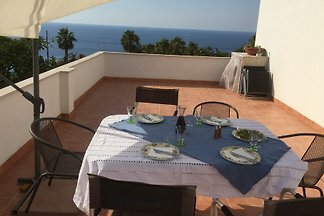 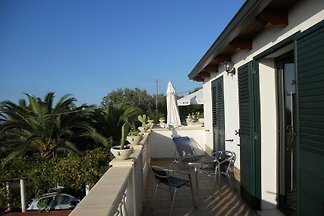 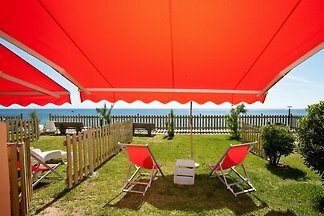 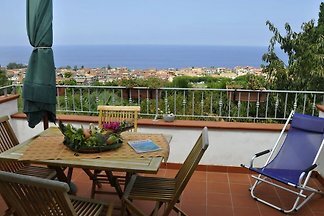 Rent successfully your holiday flat or holiday home in Vibo Valentia in only 20 minutes !